All are welcome to join us on Sunday 28th April at 10:30am for a service of Holy Communion, led by Rev'd Barrie Green (followed by a bring and share lunch). Please note: there is limited parking in upper Limeuil, so we run a free shuttle system to the church on Sundays. 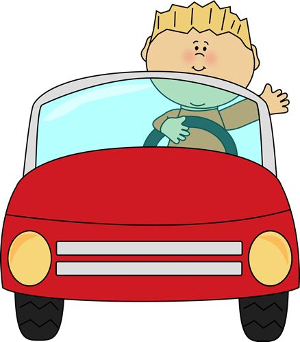 If you would like a ride, please simply park your car at the bottom of the hill at the school (école), and one of our friendly drivers will shuttle you up the hill to the church, and back down to your car after the service. 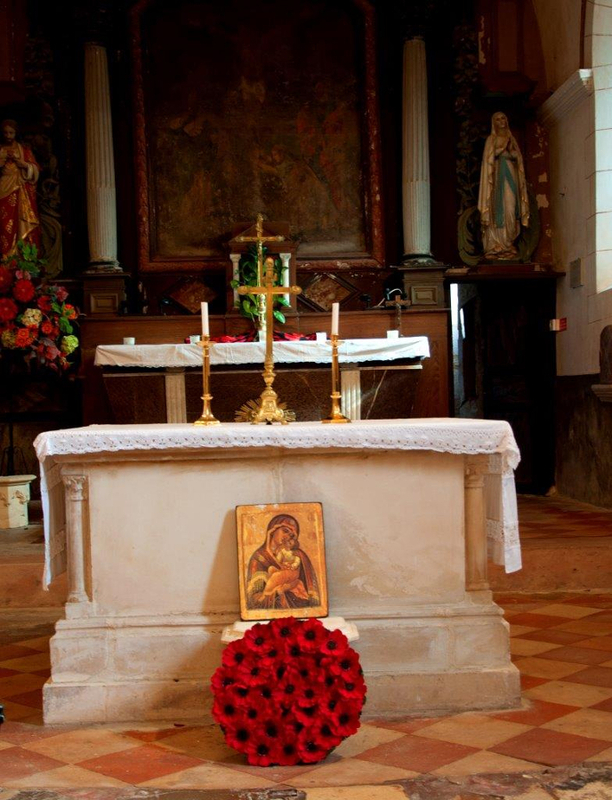 The Church of Saint Catherine and the village of Limeuil are just north of the confluence of the Vézère and the Dordogne rivers, between Sarlat and Bergerac. The church is located in upper Limeuil (Limeuil Haut), near the château, at the top of the hill. 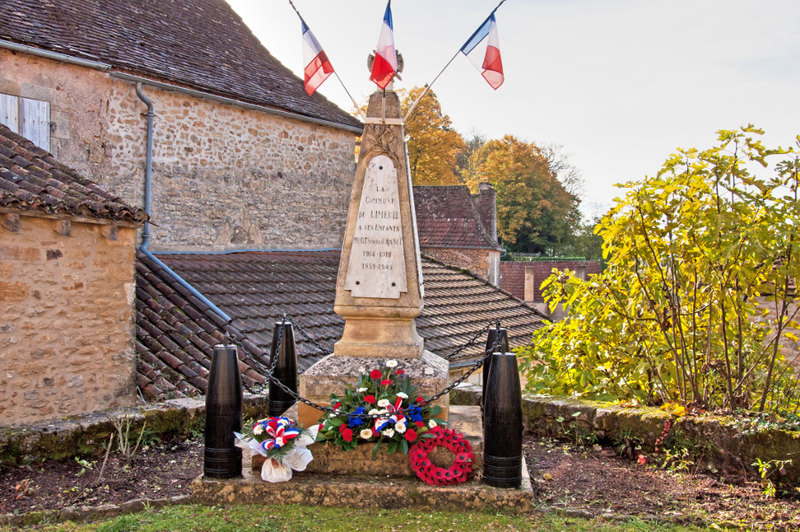 To get there by car, drive out of the village of Limeuil, in the direction of Le Bugue, and take the left hand turn indicated "Limeuil Haut". Turn right at the top of the hill, and then right again. Our members are drawn from the east and central Dordogne. 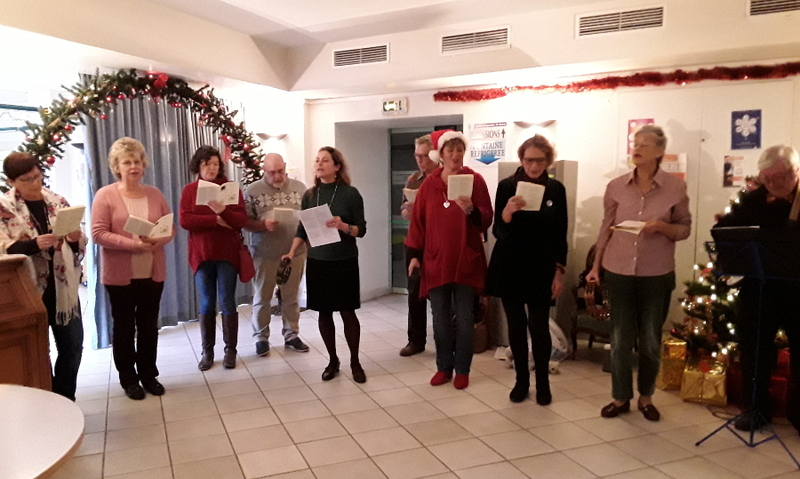 The congregation has been meeting since 1987 in Limeuil, formerly at the Chapelle St Martin, and for the last 14 years at the Church of Ste Catherine in Limeuil Haut. Church of England forms of worship are used for all services, which are in English. Congregations of over 50 are usual throughout the year, growing into the 100s for major festivals. We are lucky to have a choir director and a good-sized choir, which enhance the services at major festivals and Evensong each month. 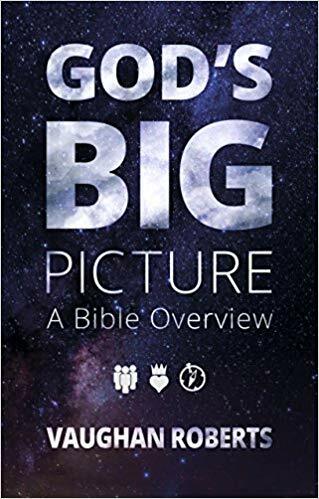 We hold Fellowship meetings at various locations at various times, which present the perfect opportunity to meet to explore the works of the Bible, and also to get to know our fellow members over a friendly cup of coffee or maybe even a light meal. 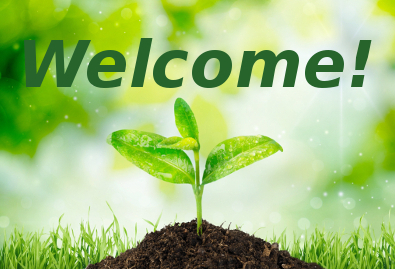 The groups are popular, lively, interesting and always welcoming to new members. Join us on the 4th Sunday of each month for a 'Bring & Share' lunch following the service. All are welcome! Please just bring something very simple to eat and share plus plate, knife, fork – and don't forget a glass! For a very small donation of 2€ wine and bread are provided, and the excellent conversation comes free! We have chosen to support: Toilet Twinning, El Shaddai, Shelterbox, and Resto du Coeur. A monthly “Bring and Share” lunch is held on the 4th Sunday of each month. Everyone is invited to come and to be a part of this always enjoyable occasion to share some simple food and stimulating conversation. If you can manage to bring along some simple dish that can be shared between friends that’s fine, but if not come along anyway. There’s always more than enough food to go round. It really doesn’t have to be anything elaborate, in fact, the simpler the better. Bread and wine is provided. On Friday March 9th, Tim and Linda Heathfield and I represented our church at the Siorac Carrefour, with local volunteer Christine, to help collect goods for the Resto du Coeur national collection throughout France. We made a good team, with Linda packing the food, and Tim joking with the shoppers. Shoppers made comments such as, "We've all been there, haven't we? ", "I currently benefit from Resto du Coeur", or "I'm planning to come and sign up for benefits this week", "Since I have become a widow, I am having a hard time making ends meet, but I still want to donate", etc. Our overwhelming thought was how generous some people were - some of them donating whole bags or shopping baskets of food. The Le Bugue centre would like to extend heartfelt thanks for our church's generous donations over the past few months. Please continue donating throughout the summer, as provisions are now provided year-round, due to the increased need. Families who receive benefits in the summer are on the lower end of the income threshold. There are several English-speaking residents who would benefit from occasional visits: playing a game of cards, reading to someone with limited vision, or just having a simple chat. If you would be interested in helping, please let me know, Amy: 06 07 04 07 77. Tony led our Harvest Festival celebration service on the 14th October. 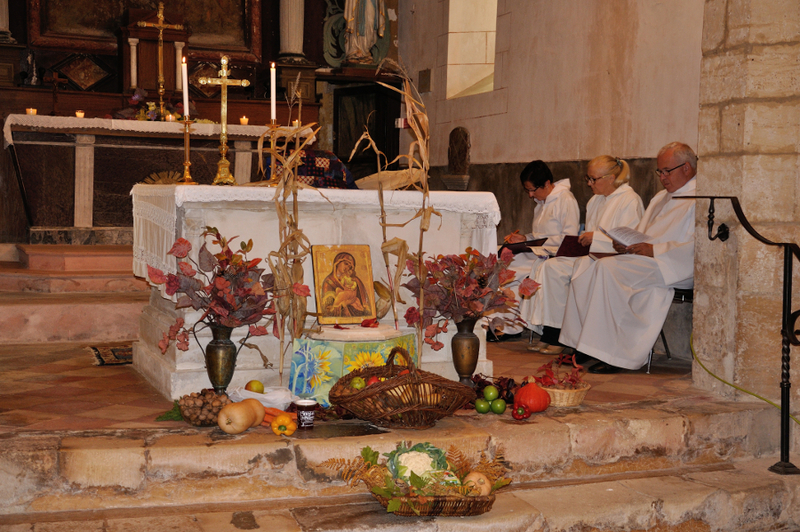 The church was decorated with fresh produce in front of the altar and our Ste. Catherine’s singers joined us to sing out some of the traditional harvest hymns we know of old. Everyone made a very generous contribution of dried goods for Resto du Coeur as well which is to be delivered to the centres at Le Bugue and Lalinde. At our bring and share lunch afterwards the summer raffle was drawn and the lucky winner received the hamper stuffed with lots of goodies. A gift of a pot of various indoor and outdoor plants was made to Alan and Doreen Chapman for their longstanding work in pastoral care and as part of the welcome team. Having resigned their position several weeks ago after various bouts of ill-health the church wanted to say a big ‘thank you’ for all their hard work. On August 5th, we gathered to give thanks for the gift of creation, and ask for blessings on our pets. The music was very uplifting: 'All creatures of our God and King', 'Who put the colours in the rainbow? ', 'All things bright and beautiful', and a very lively 'All God's creatures got a place in the choir'. Many thanks to David Albrecht for leading us in our worship. 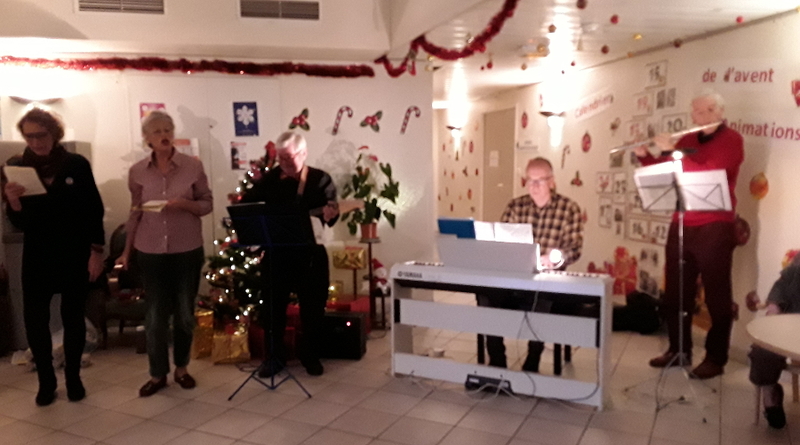 Despite the storm raging, electricity in Le Bugue carried on and we were able to enjoy a fantastic evening of music with the Phoenix Jazz Band, with an 'Independence Day' theme. Many thanks to all who helped make this such a memorable soirée. This year our Lent course will take place on Tuesday afternoons, beginning Tuesday 5 March and finishing just after Easter (30 April); taking place in the 'cosy' cottage (the fire will be on! 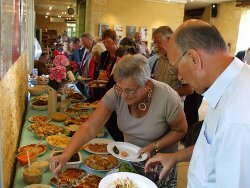 ), we plan to begin each week with a light lunch (soup & bread etc.) at 1pm, with the course starting at 2pm, finishing by 4pm. We have a book club which meets monthly to discuss together over lunch. The April book club choice is ‘The Red Tent’ by Anita Diamant. The story is told by Dinah, only daughter of Jacob and Leah, an insight into the lives of Old Testament women. Plenty of time to read before we meet on Tuesday 30th April to discuss, all are welcome. 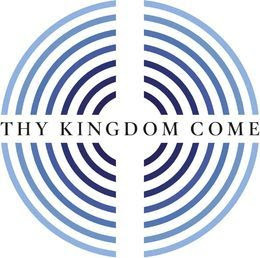 Thy Kingdom Come is a global prayer movement, which invites Christians around the world to pray between Ascension (May 30th) and Pentecost (June 9th), for more people to come to know Jesus Christ. What started out as an invitation from the Archbishops of Canterbury and York in 2016 to the Church of England has grown into an international and ecumenical call to prayer. People will commit to pray with God’s world-wide family - as a church, individually or as a family. To learn more about this prayer movement, visit the website here. View the music video produced by Pete James for this year's event. 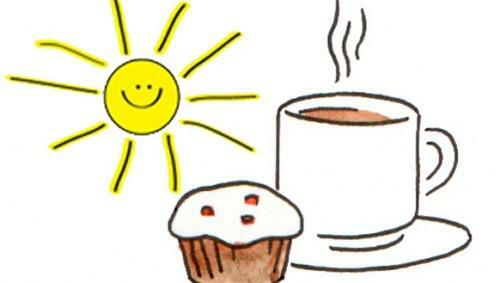 Fundraising Coffee morning: come one, come all! Join us on Thursday 25th April for a coffee morning to raise funds for Chap-Aid, to distribute to the charity 'Shelterbox'. So invite your friends, as the more the merrier. We will be holding a competition for the best cake baked, so bring along your best effort and get it judged by an expert. Bring along your brocante and secondhand clothes and set up stall for a donation to the charity. Come and enjoy coffee and cake with friends and raise money for a very worthy charity. 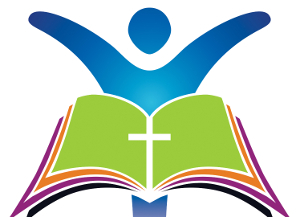 We hold Fellowship meetings at various locations at various times within our sector which present the perfect opportunity to meet to explore the works of the Bible, and also to get to know our fellow members over a friendly cup of coffee or maybe even a light meal. The groups are popular, lively, interesting and always welcoming to new members. Why not think about hosting a "Come Dine with me" evening, to raise money for one of our charities. 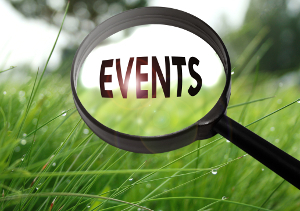 Please speak to anyone on the Committee if you might be interested in either hosting or attending an event. 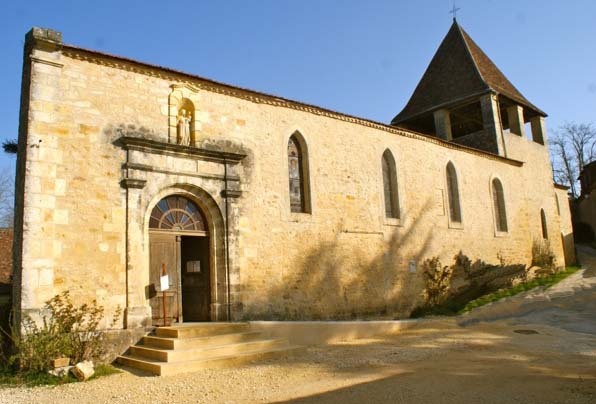 The Church of Ste Catherine and the village of Limeuil are just north of the confluence of the Vézère and the Dordogne rivers, between Sarlat and Bergerac. The church is located in upper Limeuil (Limeuil Haut), near the château. 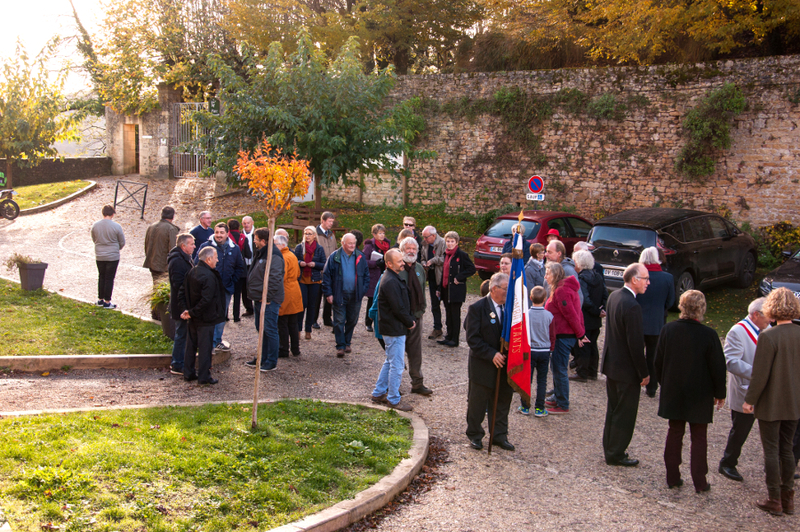 Our membersare drawn from the east and central Dordogne. 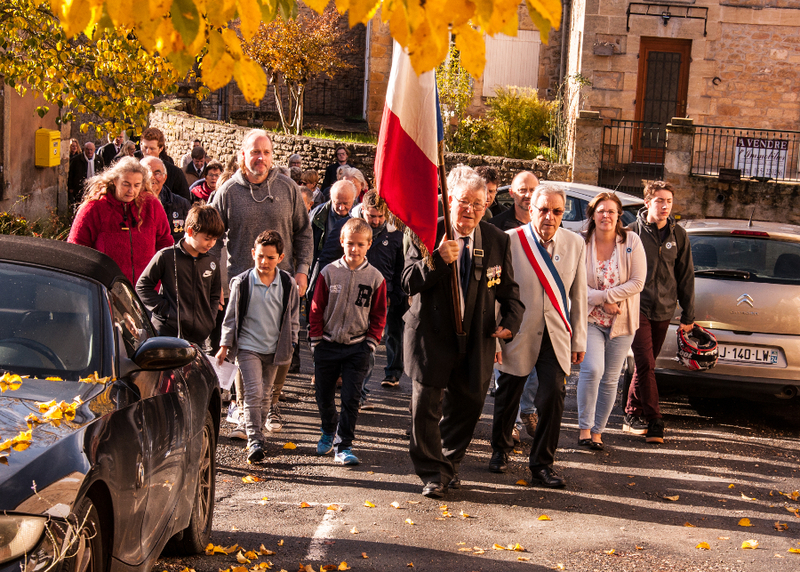 The congregation has been meeting since 1987 in Limeuil, formally at the Chapelle St Martin, but for the last 14 years at the Church of Ste Catherine in Limeuil Haut. 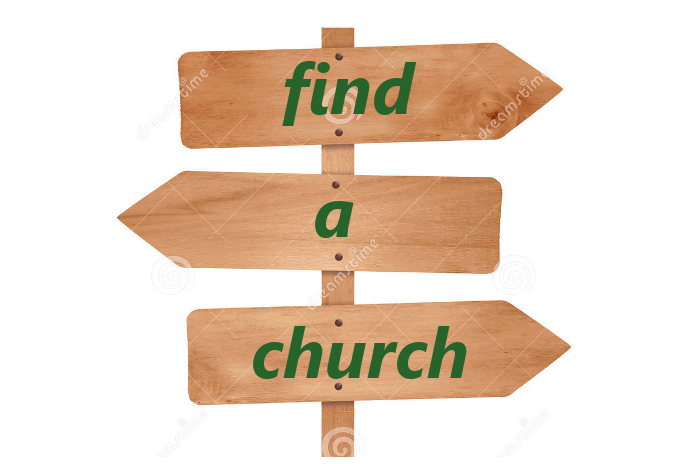 Church of England forms of worship are used for all services. Congregations of over 50 are usual throughout the year, growing into the 100s for major festivals. We are lucky to have a choir director and a good-sized choir, which enhance the services at major festivals and Evensong each month.